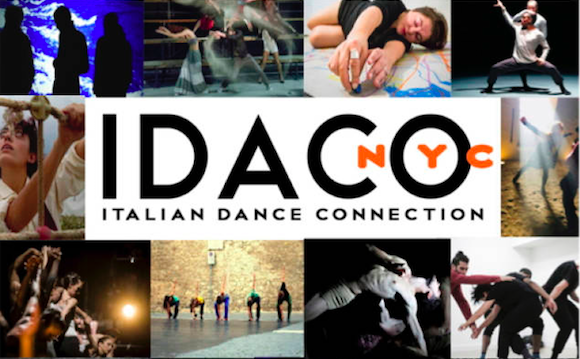 The IDACO—Italian DAnce COnnection— festival is May 24-27 at the Baruch Performing Arts Center. 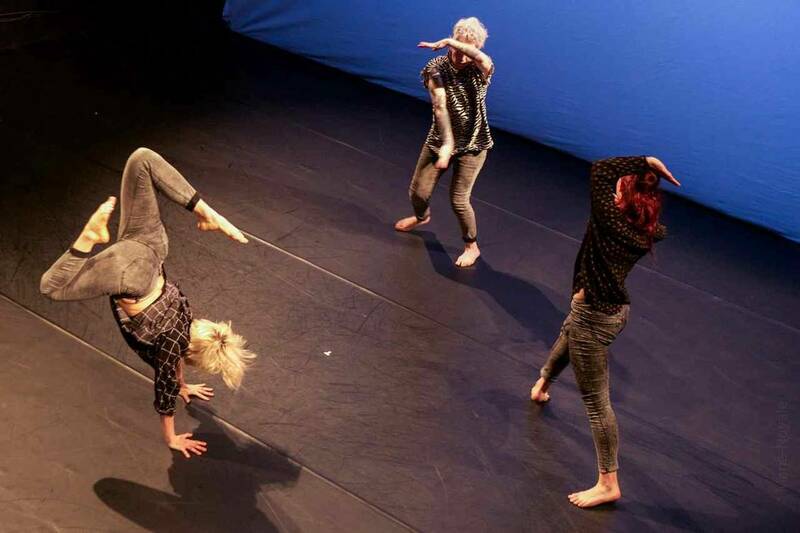 This showcase is a collaborative and international, contemporary dance event in its fourth year. IDACO creates an Italian themed, cross-cultural collaboration. 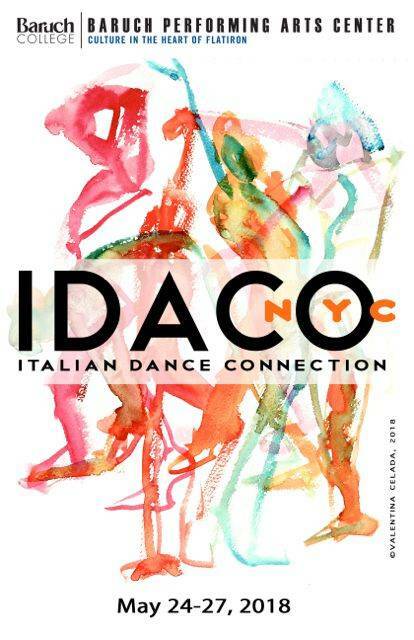 IDACO is having an opening night event at the Italian Cultural Institute in New York City May 23 at 6pm. 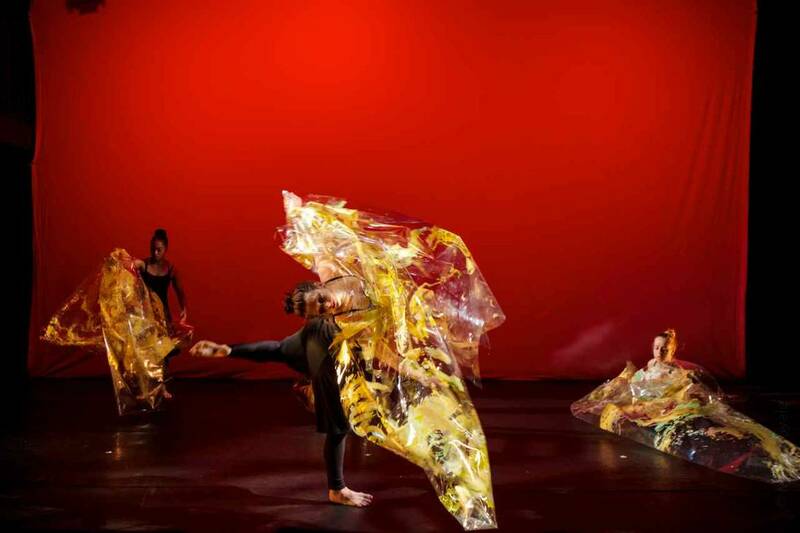 There will be a reception, a presentation of the program, a video screening, and a site-specific performance. The refreshments will be provided by I Trulli Restaurant and Avero Limoncello.